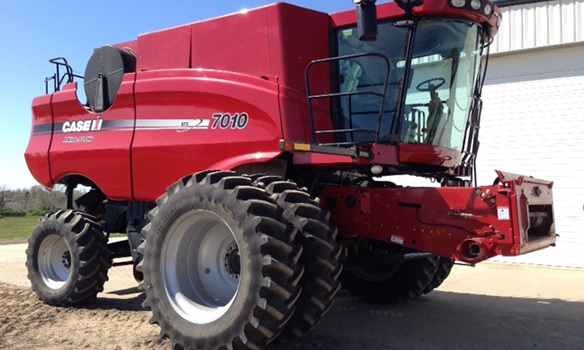 Act now to lock in a great deal on select used combines at Titan Machinery. 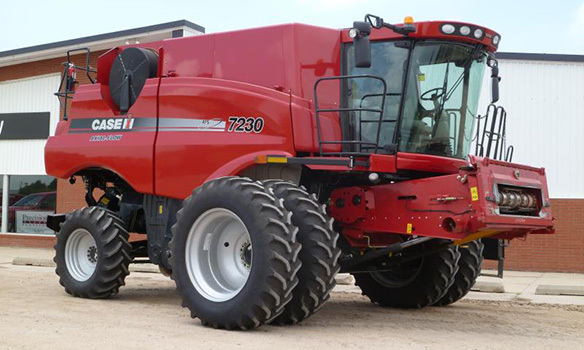 Scroll down to view low annual payment finance and lease options for select used combines. 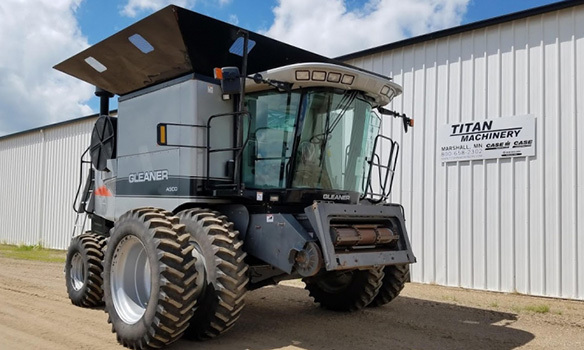 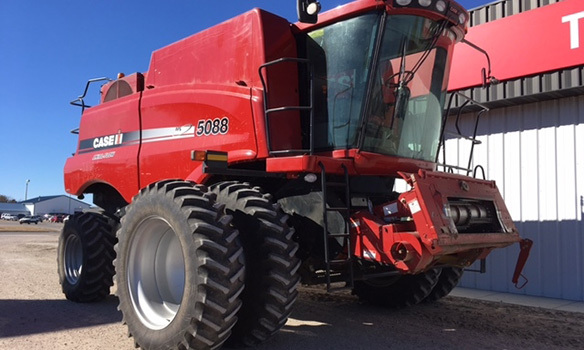 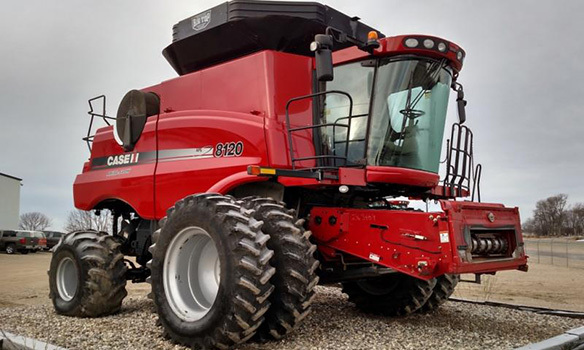 If you are looking to upgrade combines, we’re offering our best deals of the year right now on units that are field-ready. 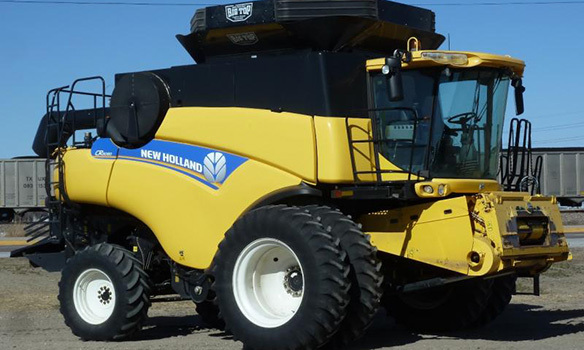 Fill out the brief form on this page to have one of our equipment experts contact you with more information on this limited time offer. 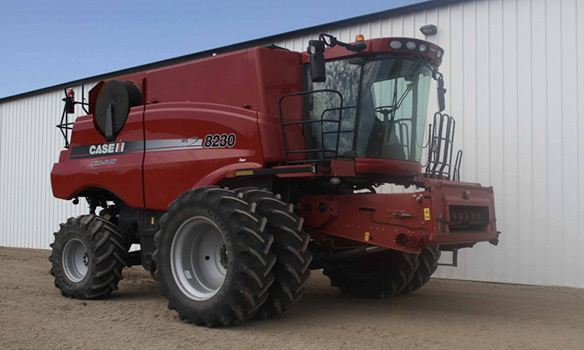 Or call your local Titan Machinery location. 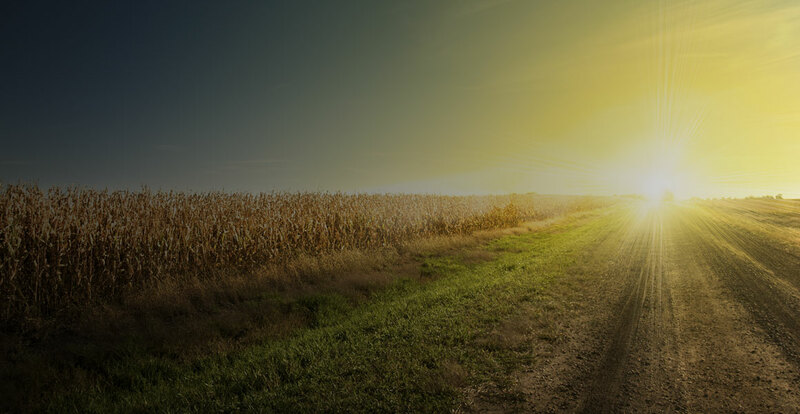 Offer ends August 31st, 2018 so don’t delay! 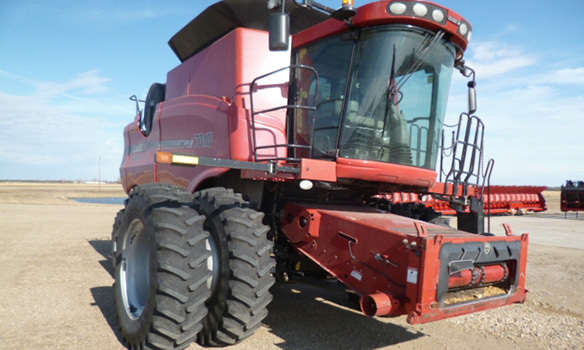 Check out our complete used combine inventory priced to move at www.titanmachinery.com. 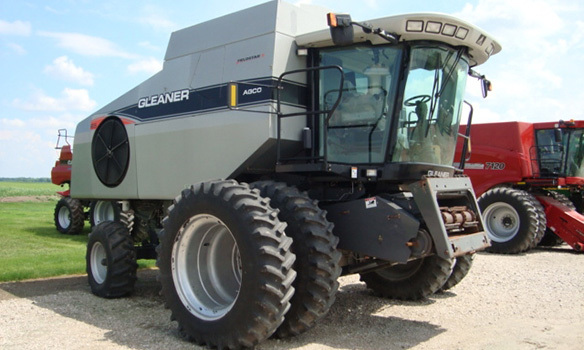 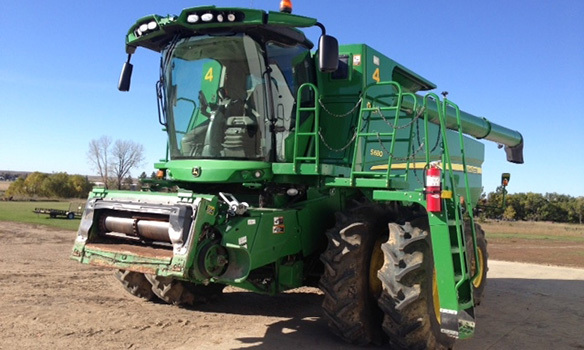 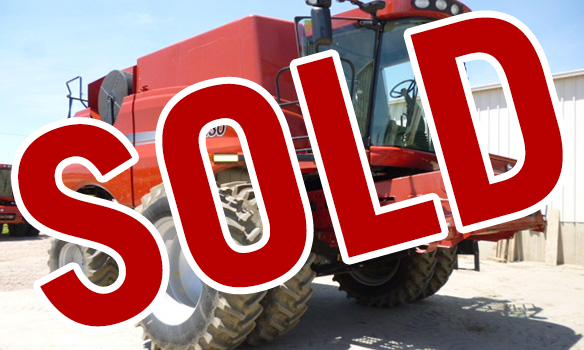 Click here to view over 250 used combines in-stock and priced to move! 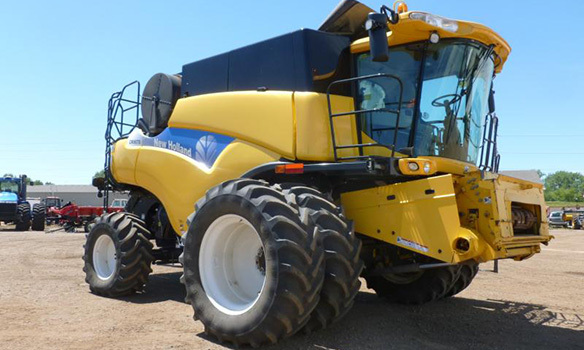 Special low payment financing* or lease options on many used combines for qualified buyers.